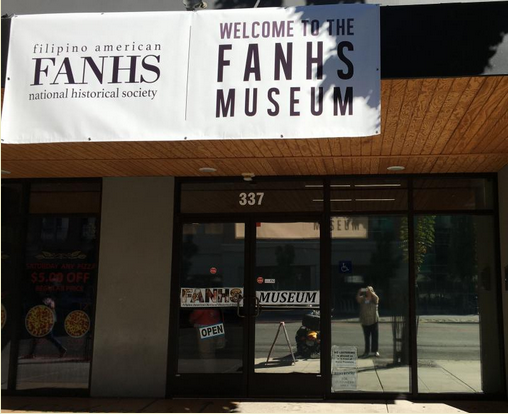 As far as I know, this is the only museum in the U.S. dedicated to the history of Filipino Americans. Did you know, for example, that Filipino American workers started the grape strike that the United Farm Workers took up and eventually won? Learn more about the museum here. This entry was posted in Uncategorized on October 10, 2016 by deanzajen.